I am excited to share my Bunny Treat Bag tutorial today. 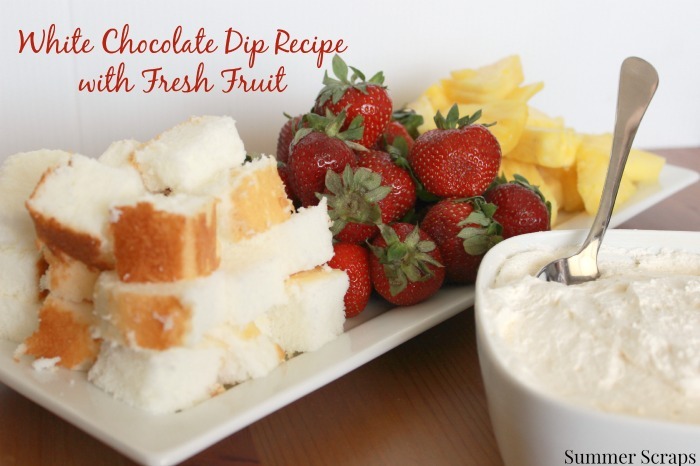 It is such and easy kids craft and ended up being the perfect thing for my daughter to make. Adison had a school project called the “Mini Mall” where they learned all about economics and at the end the kids had a mini mall. Each of the kids had to have product in their “store”. Adison had a million ideas of what she wanted to do. She decided to go with some treat bags and some flower hair clips. Once I showed her how to make these she was able to do them all on her own – except I did help her turn the envelopes into a bag. Using my tutorial on how to turn an envelope into a bag we made a bunch of bags. 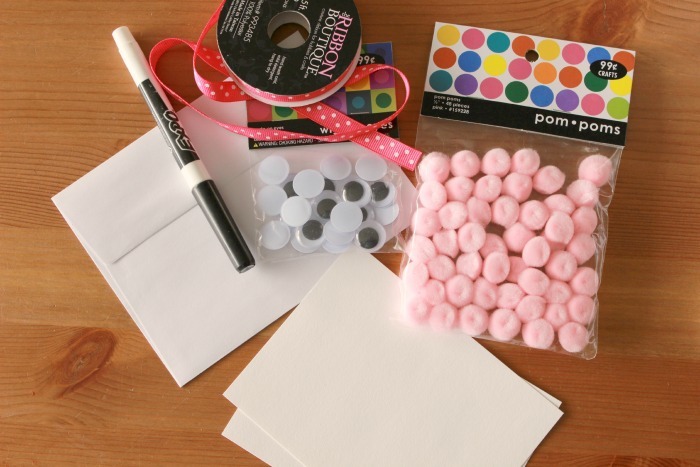 To make the faces of the bunny and the googly eyes, pom pom for a nose (would be cute to use as a tail as well) and use the black pen to draw whiskers and nose. Fill the bag with treats. To make the ears you can hand draw them and cut them out or you can use your cricut to cut some out. 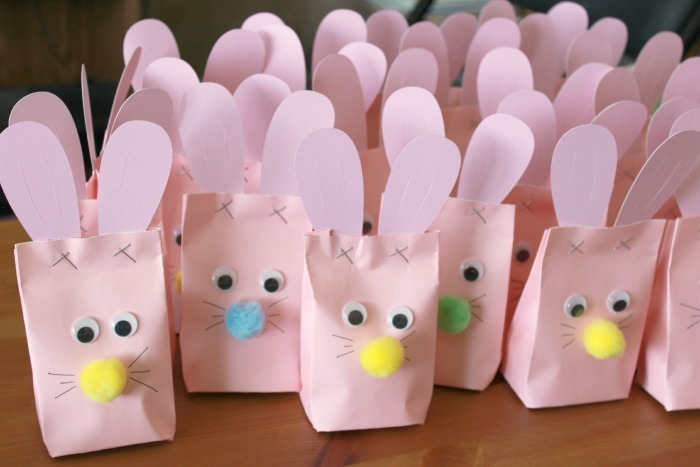 Close the bag by attaching the ears with some staples. On the bags I made as a sample for Adison I added a bow at the top. On hers she decided to not add the bow becuase she wanted both boys and girls to like the treat bags. For my bags I hand cut out the ears but for hers we used my cricut to cut out some ears. She worked really hard on hers and made up a bunch. 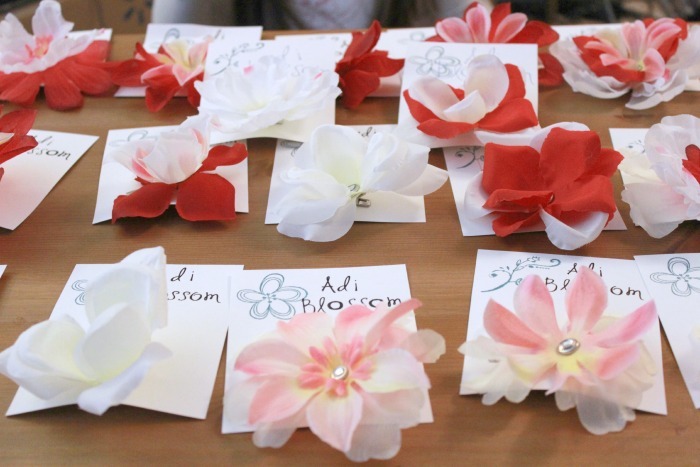 She aslo made flower hair clips for her store. This was super simple. We purchased some flowers at the dollar store and seperated them up. She them put them back together using different petals from different flowers. We secured them in the middle with a rhinestone brad and then hot glued them to an alligator clip. She wanted to have nice packaging because she learned in class to do that to sell more 🙂 So we hand stamped some white cards and named them Adi Blossoms (a spin off of Penny Blossoms from my favorite show The Big Bang). She really loved how they turned out. She was so excited on the day she had the Mini Mall at school and she sold out in half the time and was able to go shopping the rest of the time. My favorite part of all of this was spending time with her on these projects – we had lots of fun together! I think this would be such an easy craft to do with your kids so I thought it was worth sharing. 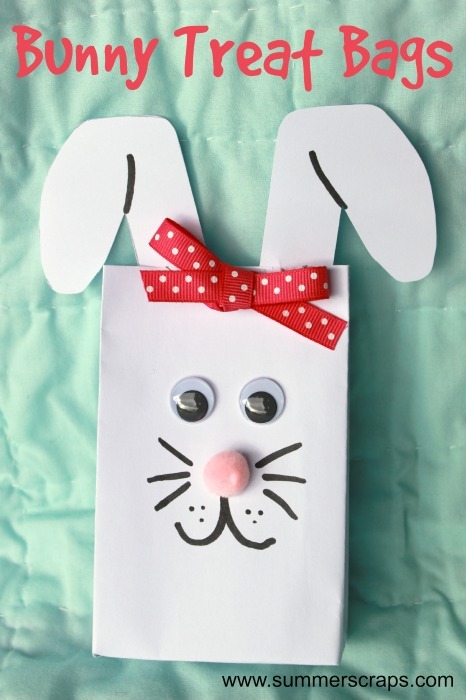 Thanks for stopping by and let me know if you end up making something cute like this with your kids for Easter! I love her bunny bags. They are super cute! Big Bang Theory is my FAVORITE show!! I love that she named them Adi Blossoms. I would have bought one. I’m glad she had a great time and sold out. Great job!